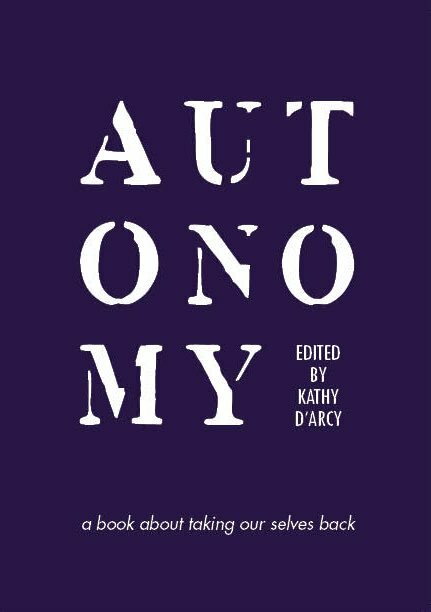 I have been delighted to be asked to speak at the Kilkenny launch of Autonomy. Tara Flynn and I will both in the Book Centre at 5pm to launch this compilation. The 8th Amendment is more than abortion rights, it is right to medical consent in pregnancy and much more. 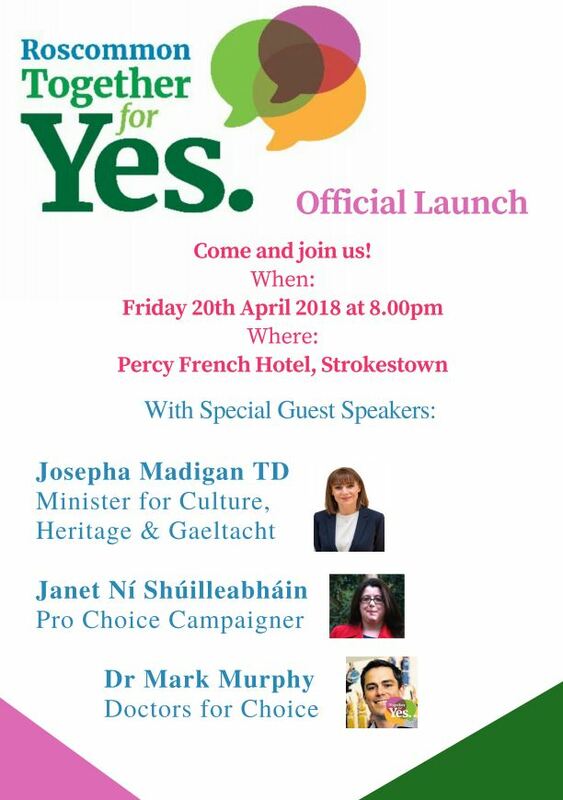 Strokestown, Roscommon Friday 20th of April! Thank you to everyone who helped make this happen and contributed to the gofund me.